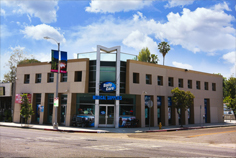 For information about Seating, Accessories, Customization, Demos, and other options, please feel free to give us a call (Contact Us) to speak with one of our professionally trained staff members. 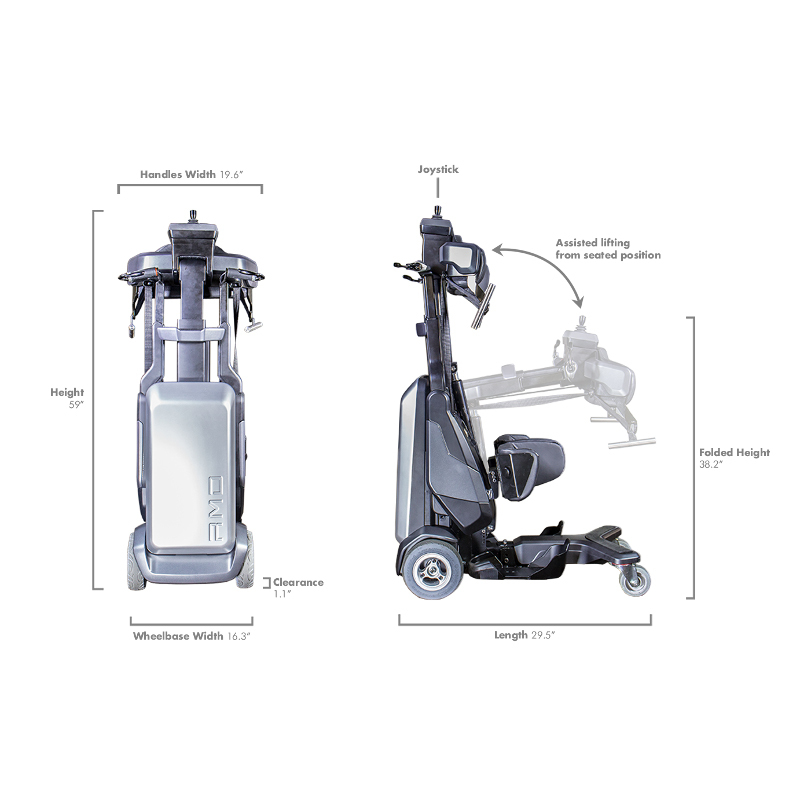 Daily Care Medical Supplies can also have an evaluation performed for you by one of our highly experienced Assistive Technology Professionals (ATPs) who can help make sure you get the exact type of medical equipment that fits your specific needs. 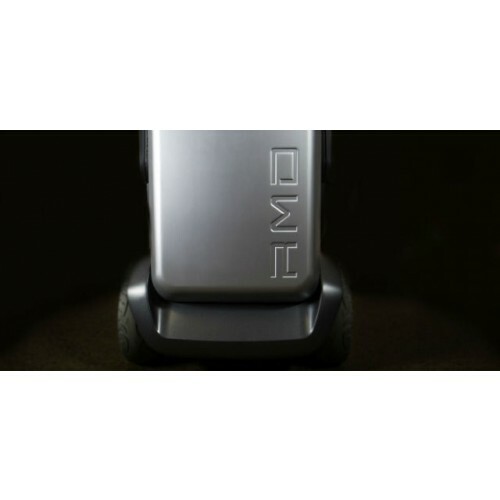 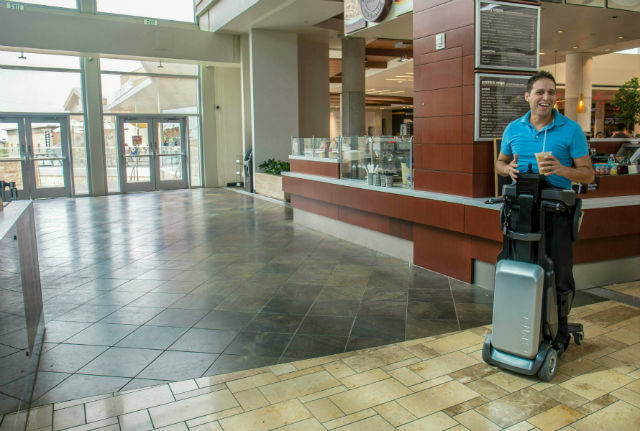 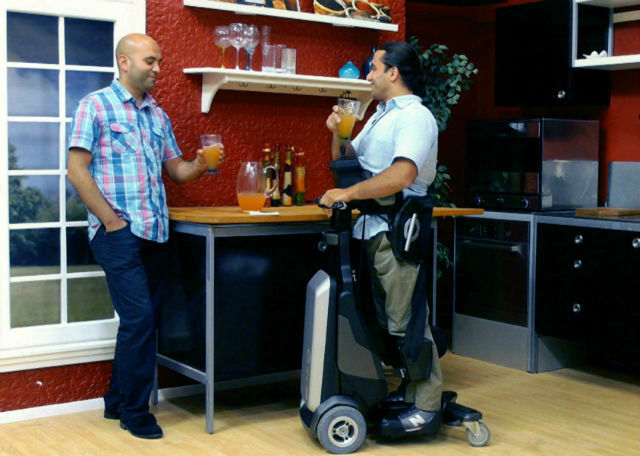 The new TEK RMD from Matia Robotics allows individuals with walking disabilities to go from sitting, to standing, to mobile in just seconds, making your home more accessible and the world within reach. 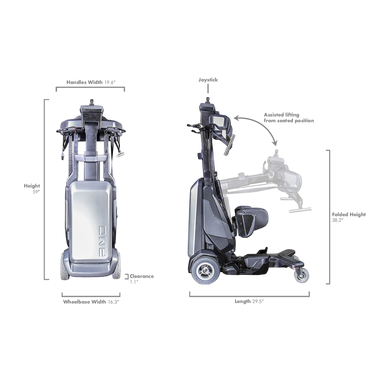 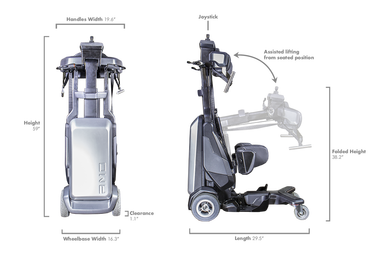 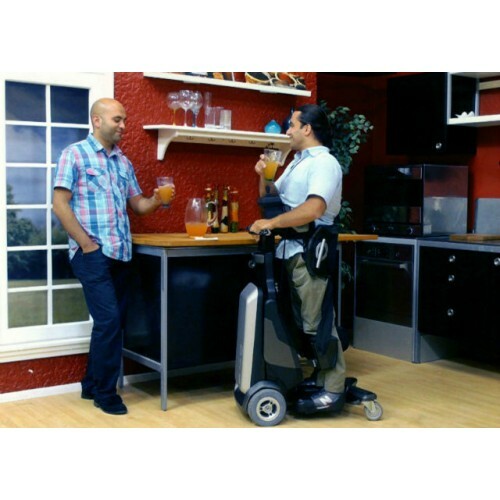 The TEK RMD is a motorized standing device that offers the ability to move while in a standing position. 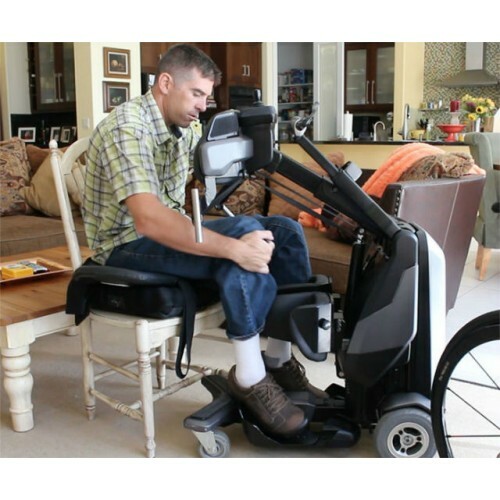 For those who are in a manual wheelchair, this device is ideal to complete everyday activities from eye level at a standing position. 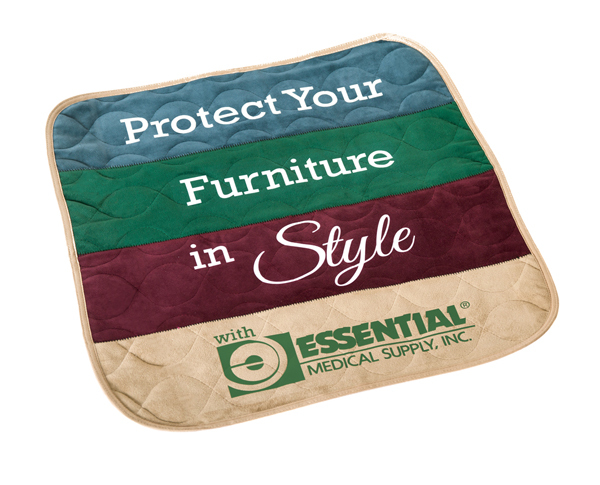 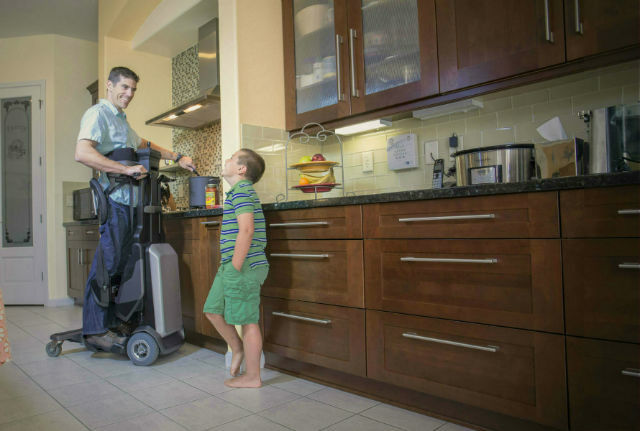 Unlike other standers, users can board and control the TEK RMD without assistance from caregivers. 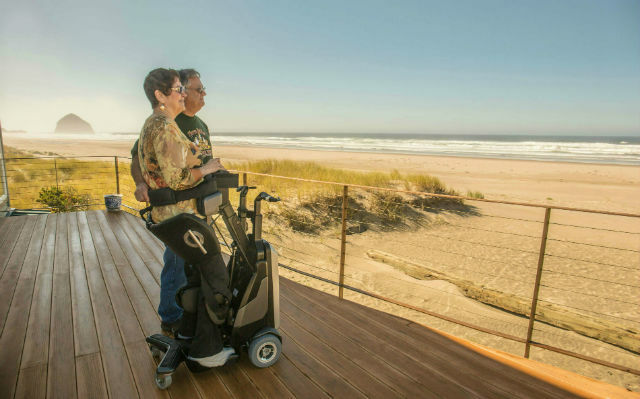 Boarding from the Back allows for safe mounting and dismounting as the wheelchair stays below the patient as they are being lifted. 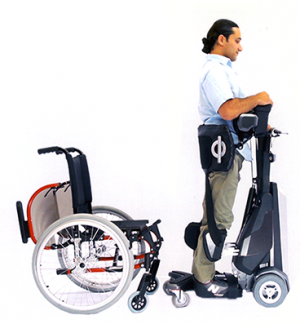 Assisted Lifting: The gas spring mechanism will balance the weight of the user, so only a gentle pull is required to stand. 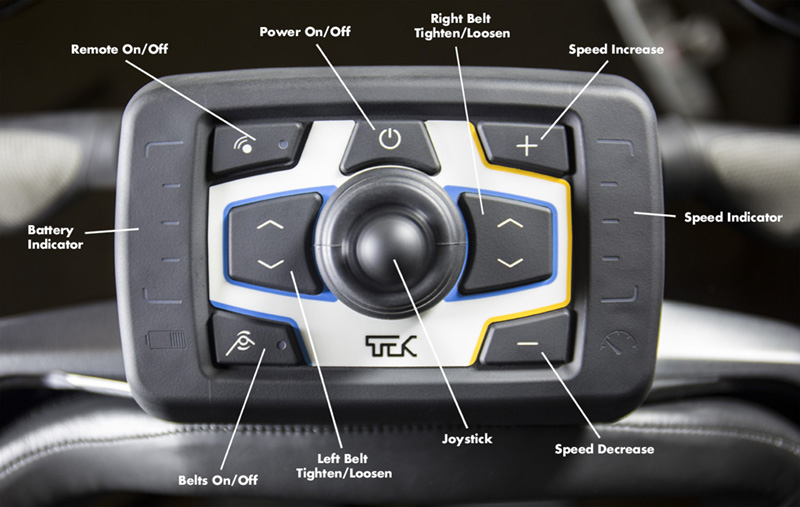 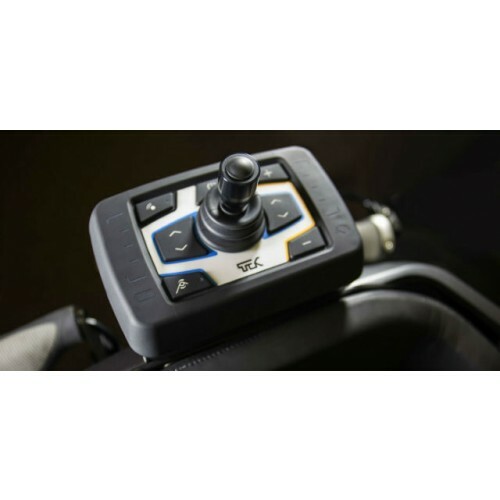 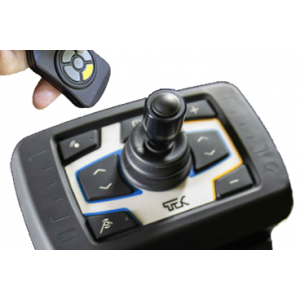 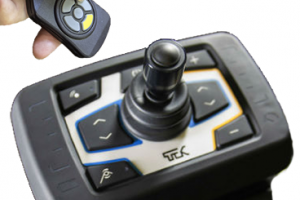 Remote Control Included: Allows the user to send the TEK RMD away, then bring it back when needed for use. 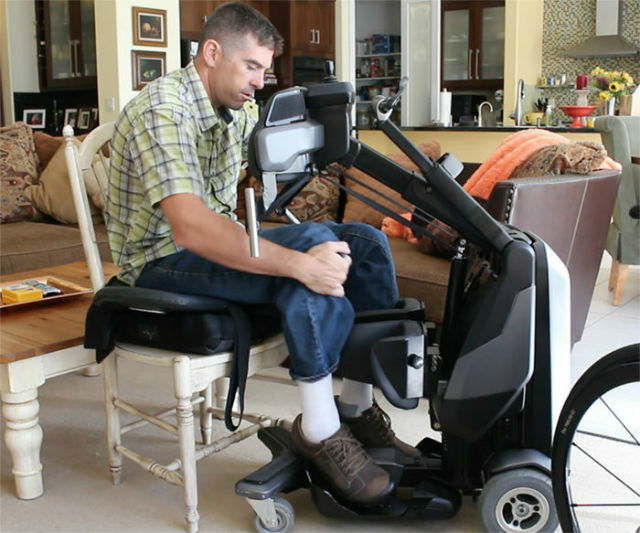 It also can be used to free both hands while in use. 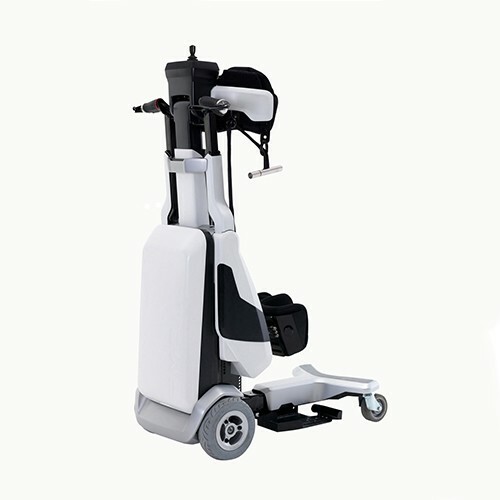 Small Base Size: At ~16.5" wide and 29.5" long, the user can navigate tight spaces in the home, office, mall, etc. 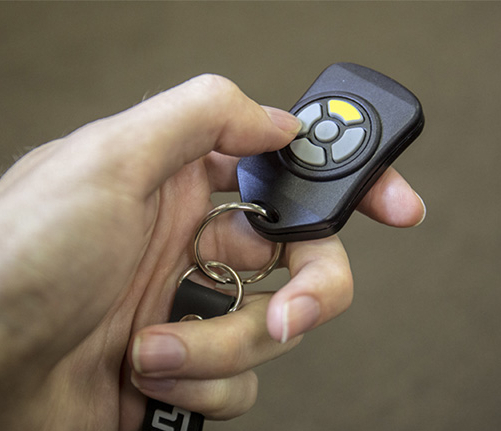 This reduces the need for many home renovations. 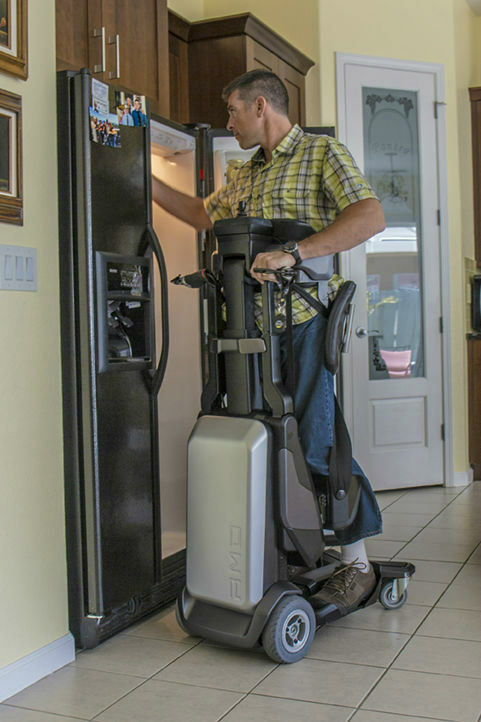 True Vertical Positioning: There are many physical and mental health benefits to standing. 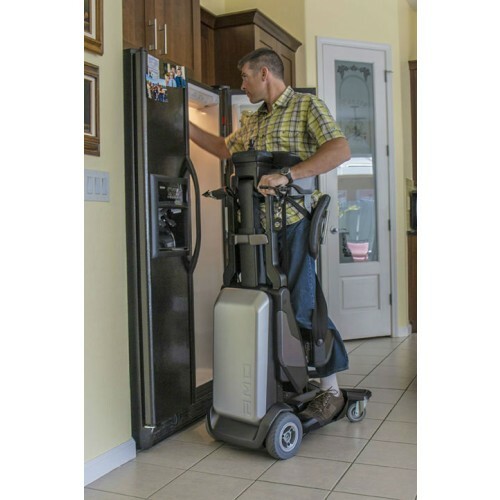 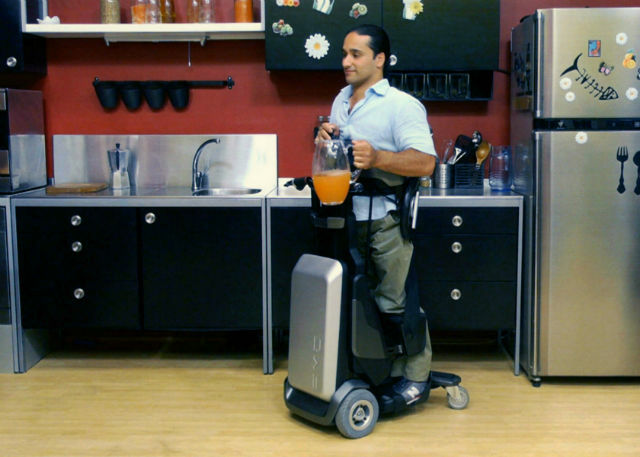 This upright and hands-free position combined w/ motorized mobility and small size allows the user to perform daily living tasks in a standing position. 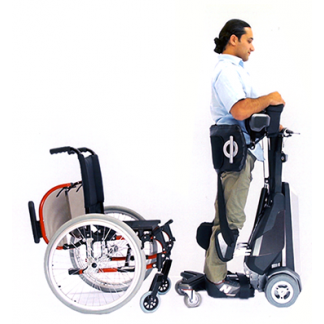 TEK RMD requires an in-person evaluation and custom fitting by a certified Assistive Technology Professional.